Unfortunately, we’ve all been there. Every now and then, we make cringe-worthy mistakes. 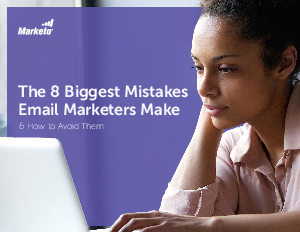 But the mistakes that haunt us in our personal lives often aren’t as public as email marketing mistakes, which go out to hundreds and thousands of subscribers.